Bal Foyen is the second tutorial land, optimal for Ebonheart Pact players level 4-8. It can be accessed once you complete Bleakrock Isle. 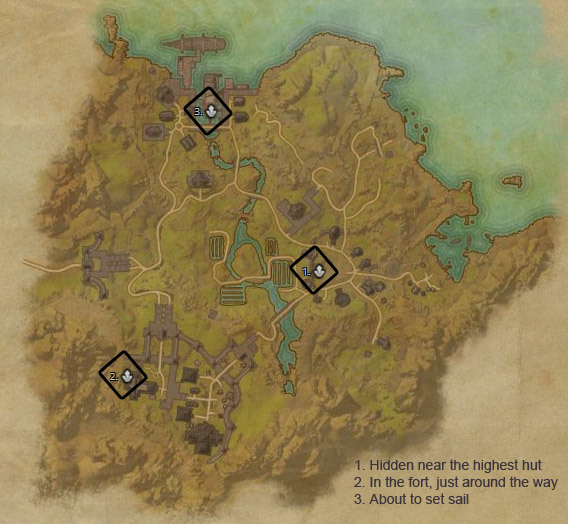 This coastal zone contains 3 skayshards, hidden on the ground level.